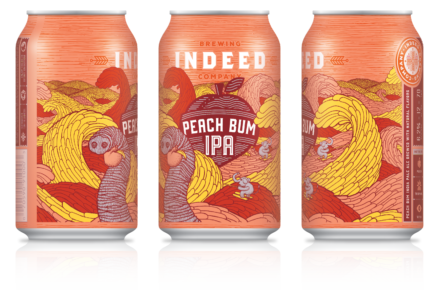 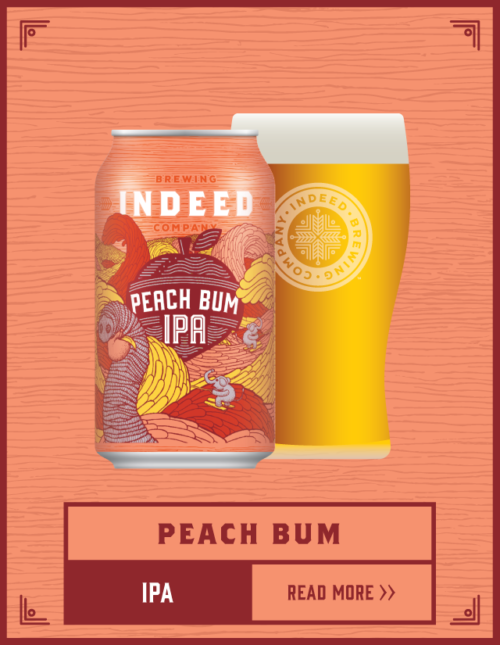 Made for the hazy days of summer, Peach Bum is ripe for the picking. 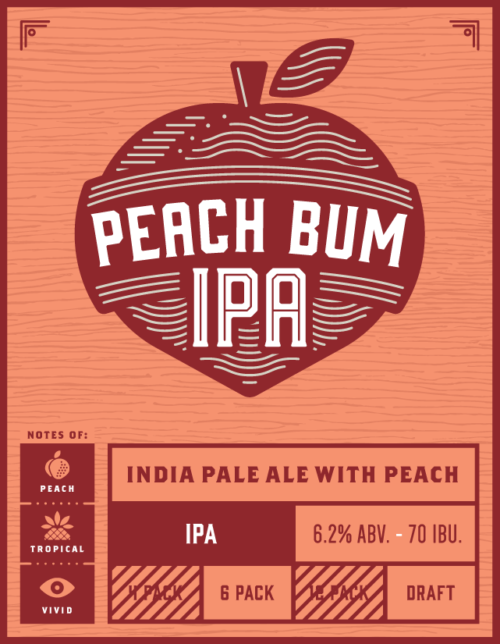 Aromas of fresh peaches, apricots and blueberries wet your whistle for a dip into this refreshingly fruity Peach IPA. 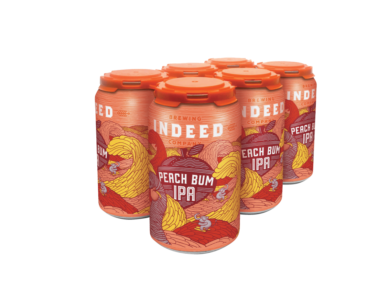 Buoyed by subtle notes of peach cobbler and tart citrus, Peach Bum bobs on waves of tropical-tasting hops. 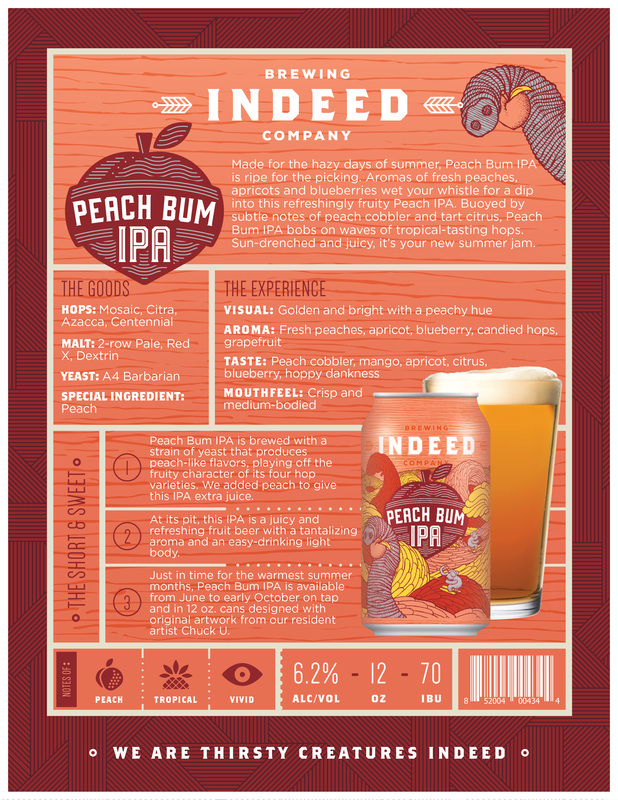 Sun-drenched and juicy, it’s your new summer jam.